Amazon is debuting a new online store called “Amazon Storefronts” which directs the spotlight toward products from businesses based in the United States. Amazon Storefronts will have everything you’d expect from the online shopping mecca. All told, there will be more nearly 20,000 businesses in all 50 U.S. states offering more than a million products from 27 product categories. 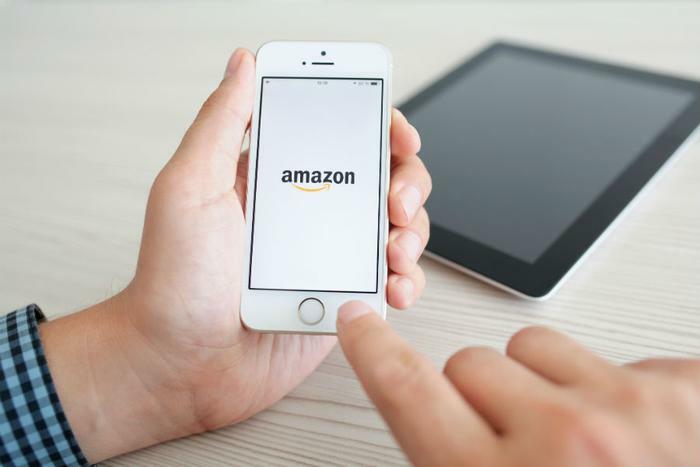 “We’ve created a custom, one-stop shopping experience for customers looking for interesting, innovative and high quality products from American businesses from all across the country,” said Nicholas Denissen, Vice President for Amazon. Once inside Amazon Storefronts, customers will find curated American collections from artisans and start-ups, plus a “Storefront of the Week” highlighting the faces and businesses behind the products. “Since we started selling on Amazon in October 2016, our sales have nearly doubled. Due to our success, we have been able to hire new team members from our community, including full and part time jobs,” said Holly Rutt, co-founder of Little Flower Soap Co., the U.S. business owner featured in Amazon’s national TV ad pitching Storefronts. The word “fear” doesn’t seem to be in Amazon’s dictionary. From taking on the grocery world with its purchase of Whole Foods to taking on Etsy with Amazon Handmade and the pharmaceutical world with its acquisition of PillPack, the company has displayed incredible moxie, and this move is no different. Given that half of everything sold on its main portal comes from small-to-medium sized businesses (SMBs), piggybacking on that metric and the pride of buying American-driven products is a definite plus -- not only for Amazon’s bank account but its persona and its place in the job-creation world, too. Amazon estimates that SMBs selling on Amazon have created more than 900,000 jobs globally.